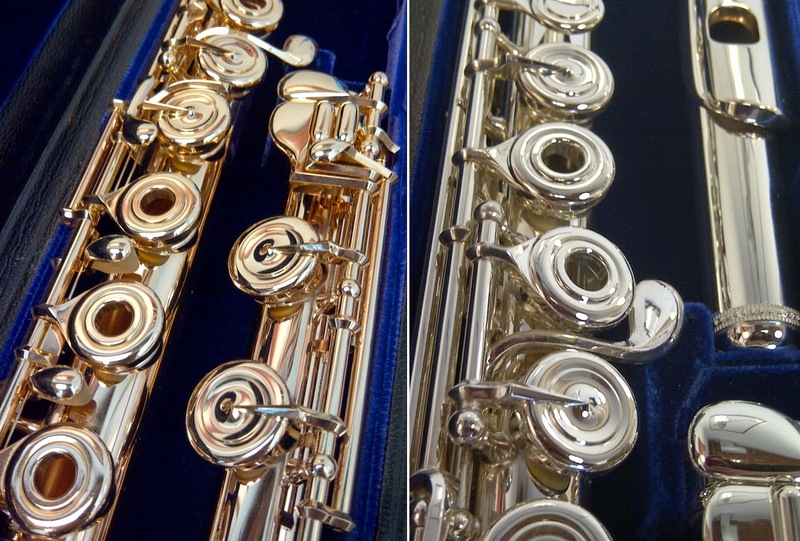 Paul has two Powell flutes – one silver Custom and one 19.5k Custom with a 14k mechanism. 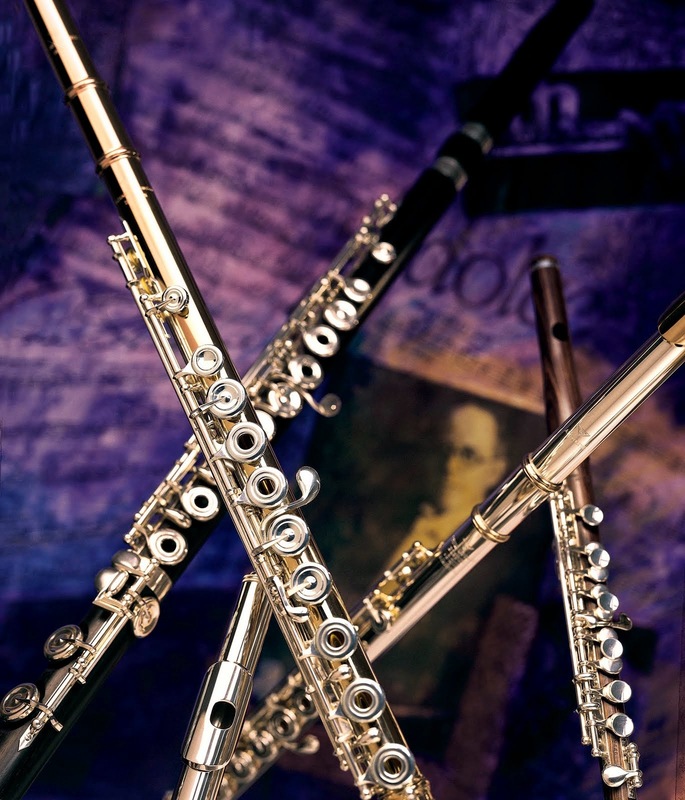 Just like tone holes or any other option on a flute, one type of material is not better than another – the materials are simply different. Silver and gold each have their unique characteristic qualities, and Paul appreciates these qualities and differences. 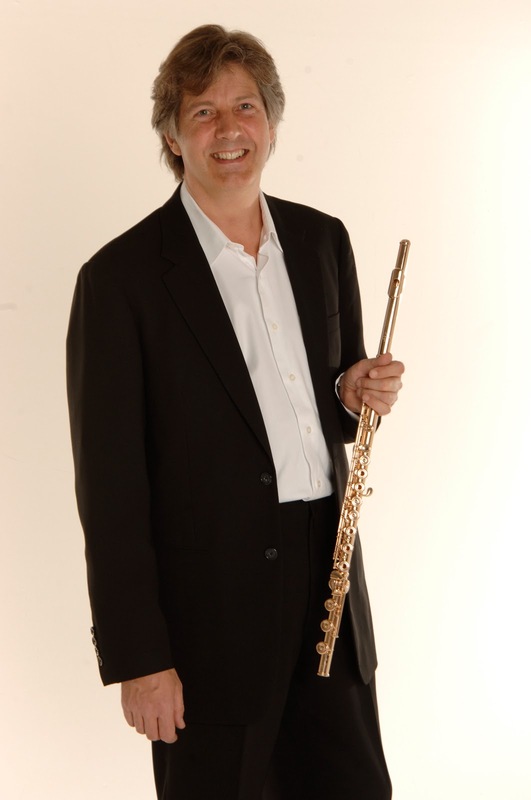 From his perspective, he finds that in his own playing, the silver sound is “closest to the human voice,” and the “brilliance of gold is breathtaking.” And, as he said, it all depends on the player and the player’s preferences. 1) Try your silver flute with a silver headjoint that has a gold riser. 2) Try your silver flute with an Aurumite headjoint. 3) Try your silver flute with a gold headjoint. Even with Aurumite, you will have choices. The “Aurumite 9k” and “Ruby Aurumite” have rose gold on the outside. The “Aurumite 14k” has silver on the outside and 14k rose gold on the inside. Moving along with the progression of steps Paul suggested should, however, give you a logical method for testing just how much gold is right for you!